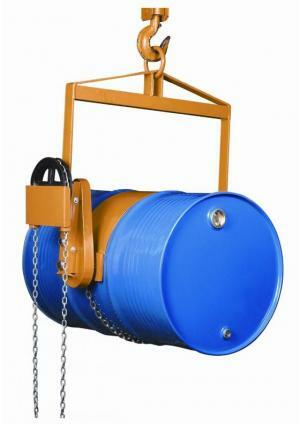 DHE Materials Handling Equipment stocks a variety of forklift drum lifters to fulfill almost any requirement and to provide functionally designed drum handling equipment for handling, lifting, weighing, transporting and dispensing any size or type of drum. 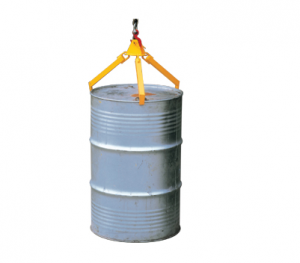 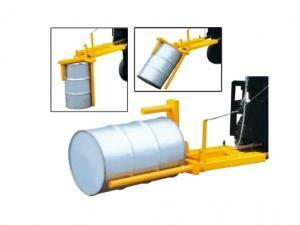 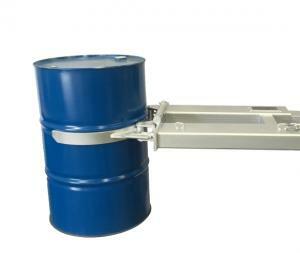 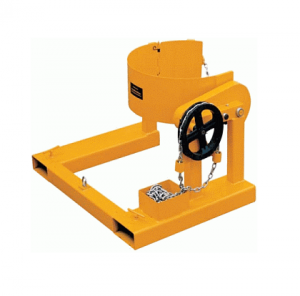 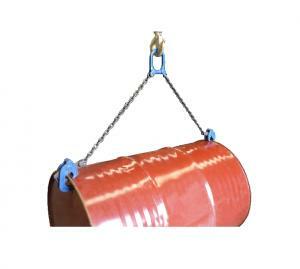 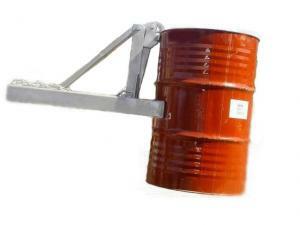 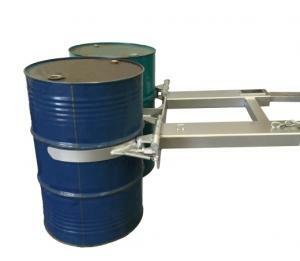 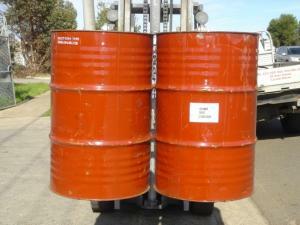 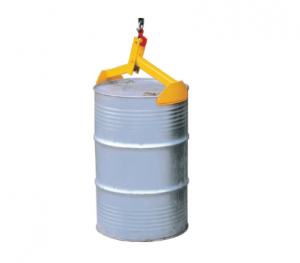 All of our forklift drum lifters are designed to improve the efficiency of your operation. 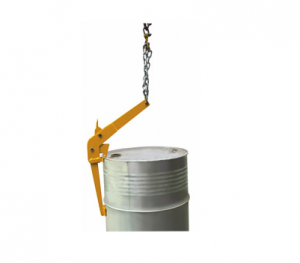 If required, most of our forklift attachments can be customized to suit your relevant specifications. 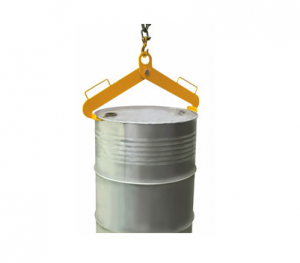 We endeavor to keep the vast majority of our product in stock to ensure fast despatch.